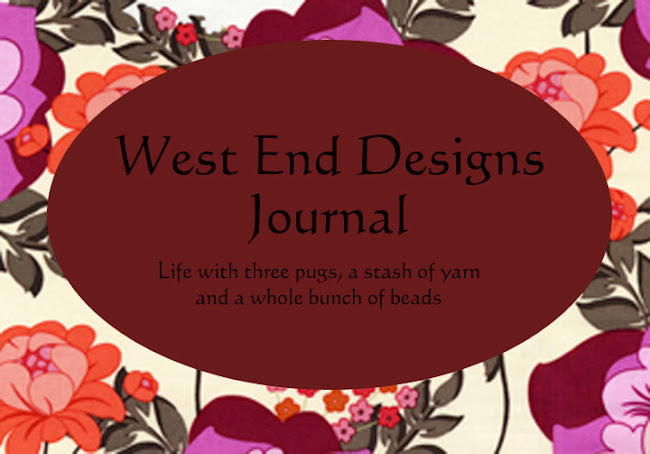 ~* West End Designs Journal *~: A Rose: Out of Control! A Rose: Out of Control! I swear this plant is completely out of control. It was NOT this big the other day! 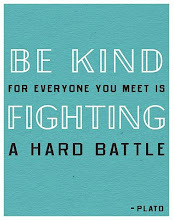 I swear!! 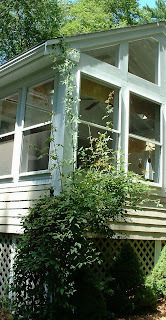 I was out with the dogs and I look up and realize it is NOW taller then the sun porch! I think it is taking anabolic steroids when I was not looking!!! :) Happily one of my good friends is an excellent gardener (actually several of my good friends are terrific with plants! Lucky Me!!) and gave me some advice to whip the thing into shape. Oh yah, and I didn't give it any plant food this year! Imagine if I did! 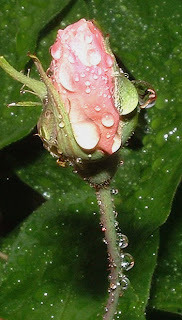 Never in a million years did I think I would be able to keep the rose alive, never mind having it GROW!!! So on work related news, I am putting the finishing touches on the Fall collection and hopefully get them all photographed over the weekend! And I am OBSESSED with lace knitting. I will get pictures of that too! !